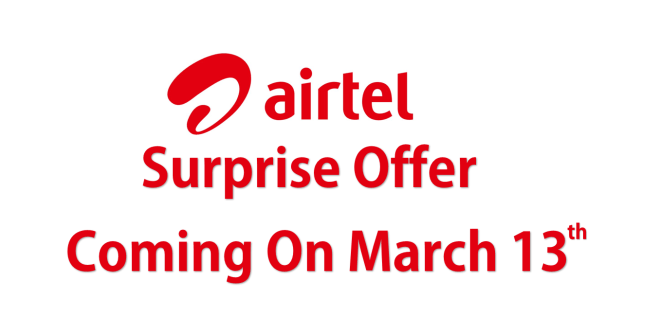 Airtel Surprise offer: The telecom giant Airtel is offering its postpaid users 30GB free data as part of its Airtel Surprise offer, which was announced last week by the company. This is being offered just to hamper Reliance Jio’s ultra low- cost plans. Airtel postpaid customers will get the benefit of 30GB free data for three months, starting March 13. The company has sent promotional emails to its customers to inform them regarding the same. That time, however telecom operator hadn’t disclosed that how much data users will be allowed to avail as a part of its “Airtel Surprise” offer. Users must note that the monthly cap for Airtel’s free data is set at 10GB. Hence, if a user were to ideally use the Airtel Surprise offer then they will be able to get an additional 10GB free data for three months. People who are interesting to enrol in this program, they can claim it before March 31. What would you have to do to enjoy the benefit of Data? A user can simply download the My Airtel app either from Google Play Store of Apple App store and then click on the message that will provide you 10GB of free data for the next three months. You will be informed of your successful enrolment via text. 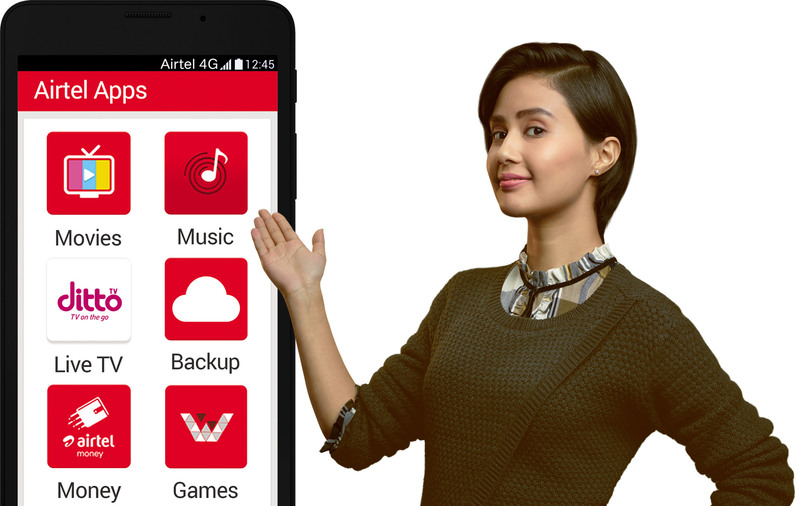 It is notable that Airtel’s latest offer is quite similar to the one Vodafone offered its customer late last year. Vodafone is still offering its customers 10GB of data at a price of 1GB.